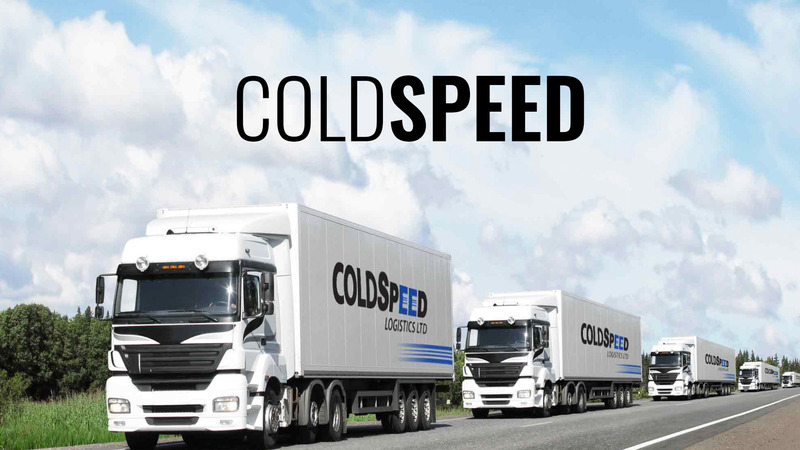 ColdSpeed Logistics have over 30 years experience providing nationwide frozen and chilled transport and cold storage facilities for the food and pharmaceutical industries. 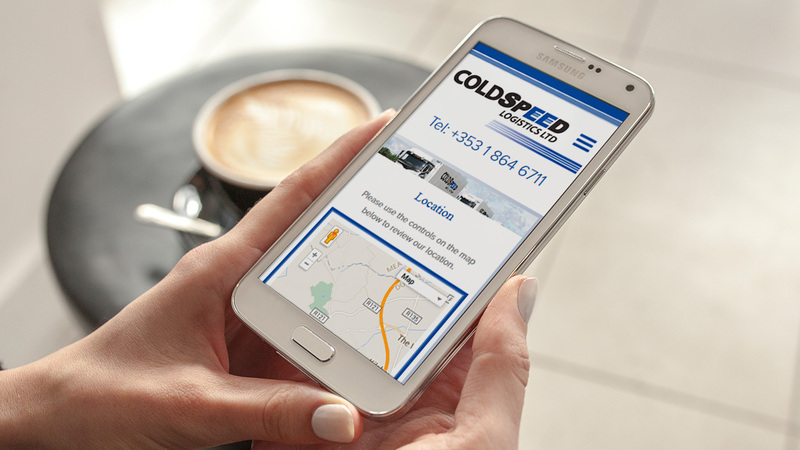 Coldspeed Logistics had no online presence and didn't know how to go about promoting themselves. 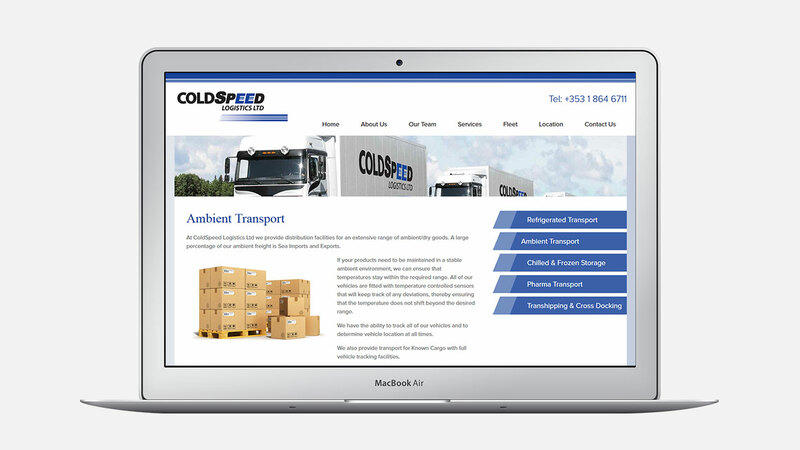 They wanted to develop a website that showed their long list of services and display their large fleet and years of experience. 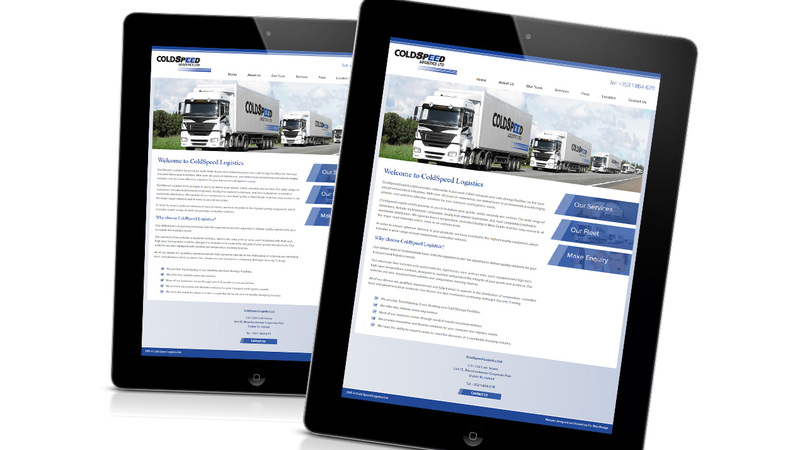 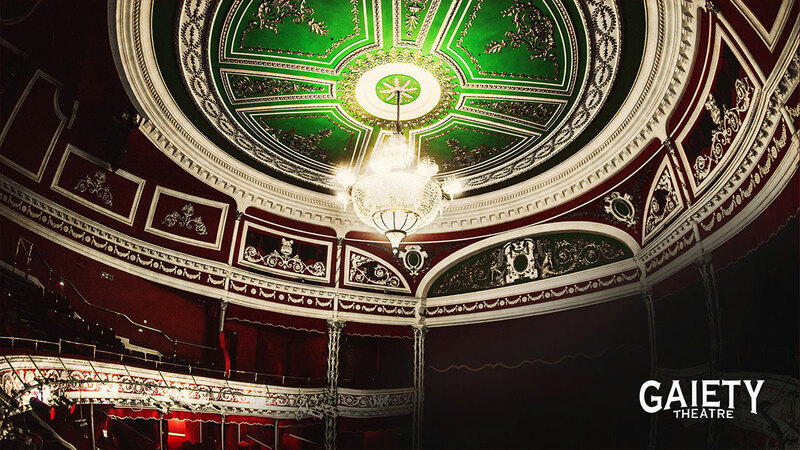 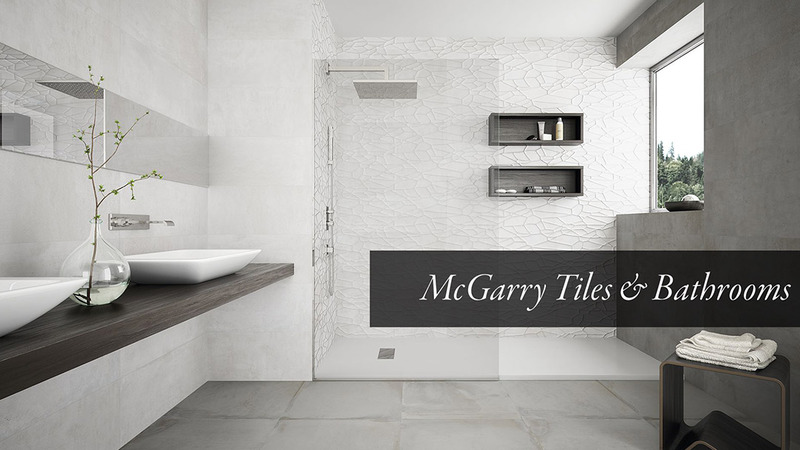 It was super working with Flo Web Design, we are absolutely delighted with our website. 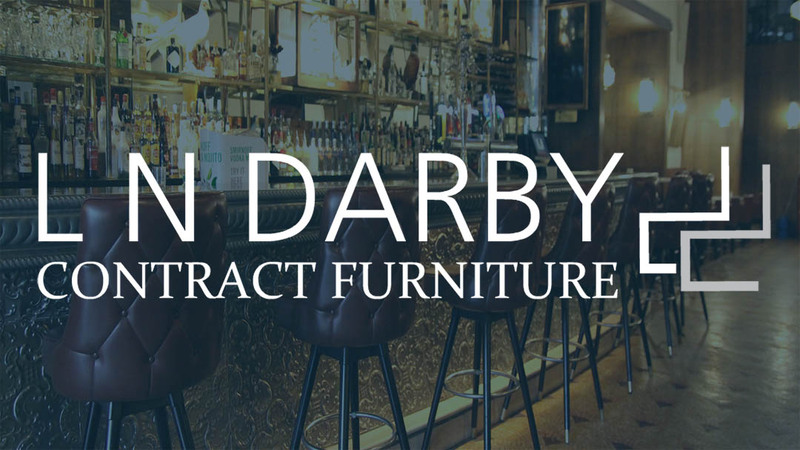 Thank you so much for all your help, it was an absolute pleasure working with you, you made the experience so pleasant and easy for us.